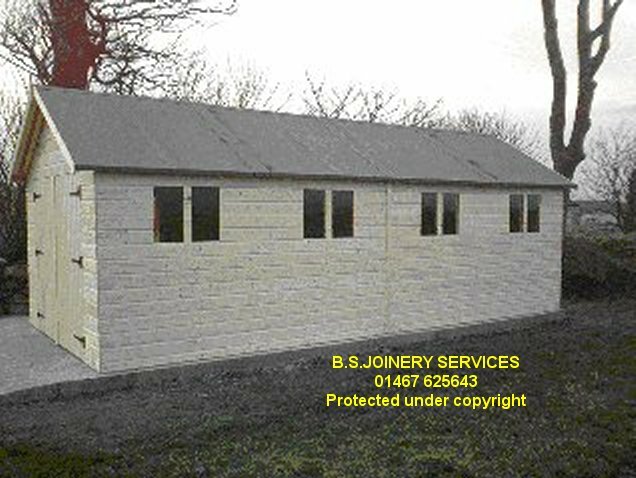 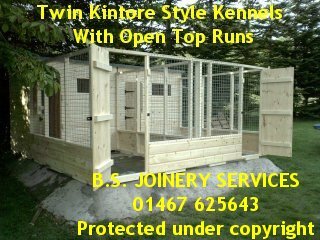 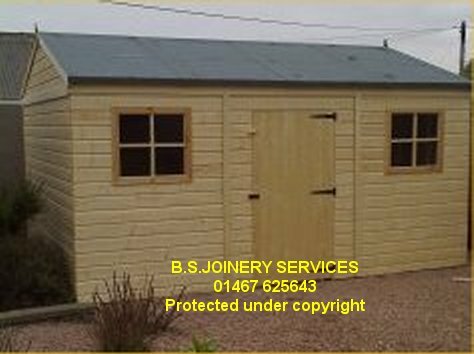 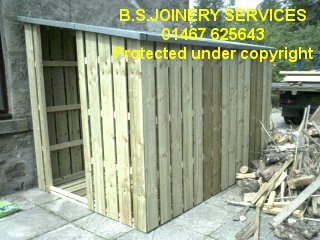 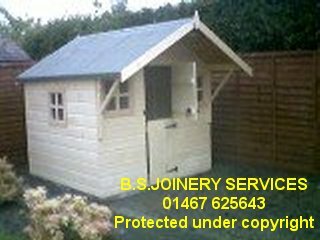 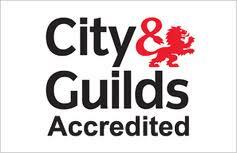 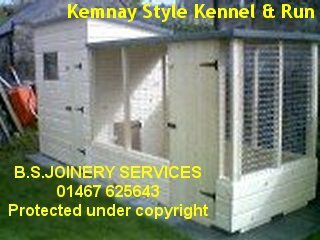 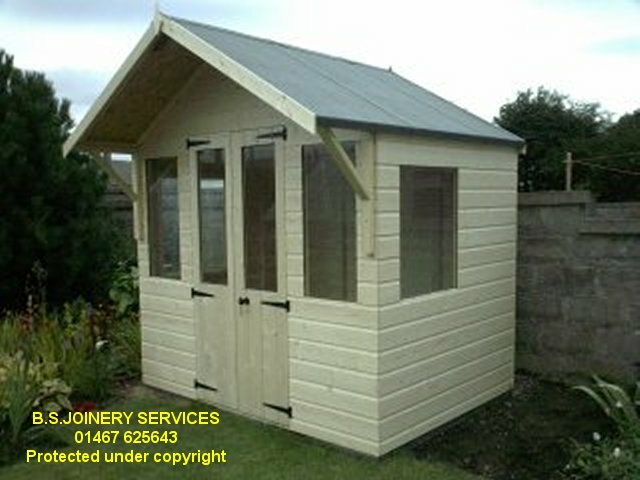 Garden Sheds, Potting Sheds, Summer Houses, Dog Kennels, Dog runs, Cat Kennels, Log Stores, Field Shelters, Wooden Stables, Play houses, Workshops, Timber Garages, Tool Stores, Solar Cabins, Garden Offices, Smoking Shelters. 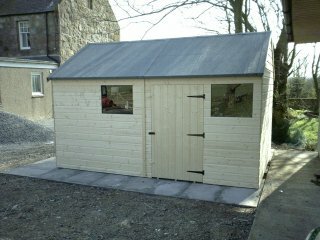 We offer a range of timber buildings well in excess of 300 standard sizes in numerous designs and specifications. 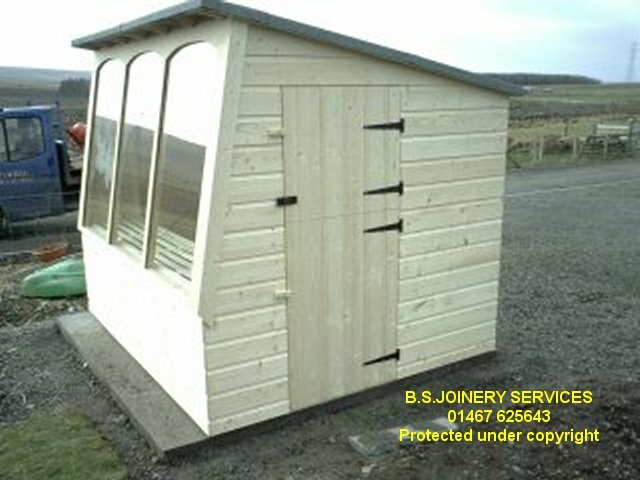 All our products are of the highest quality available anywhere.